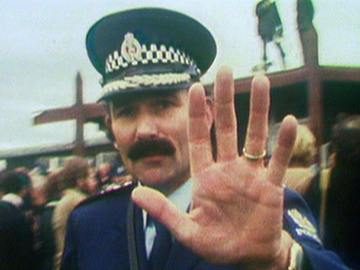 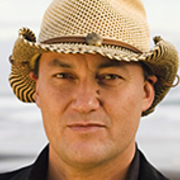 TVNZ publicity described Ngā Reo like this: “Each episode of Ngā Reo features the story of a Māori person or people and their unique kaupapa: the reason they have been put on this earth, their individual stories and also our national stories." 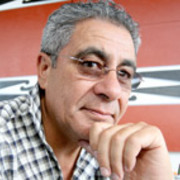 The series soon widened its scope, with episodes on Rastafarianism, performances in Greece by Taki Rua theatre group, and the story behind Napier's Pania of the Reef statue. 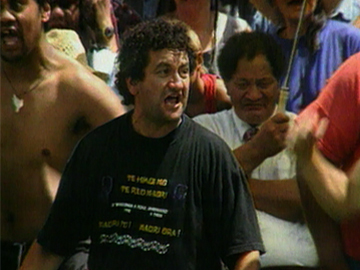 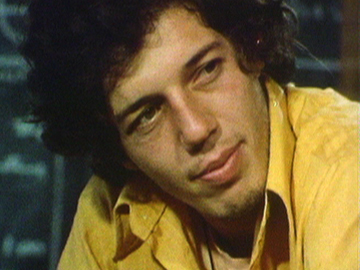 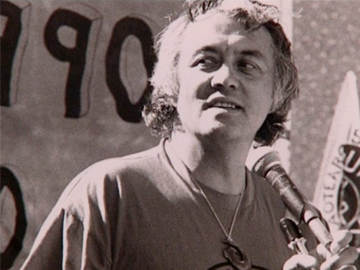 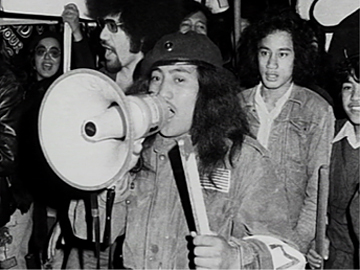 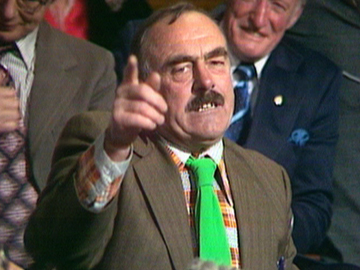 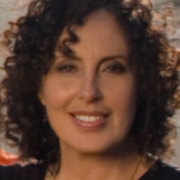 The episode on activist Syd Jackson won the 2003 NZ TV Award for Best Māori Programme.